"A strange thing happened when I was updating my iOS and it sent my iMessage completely out of order. I don't know what to do. I waited for a whole day because I thought it will be back to normal automatically. Unfortunately, nothing happened, it remained the same, I have tried various things but nothing seemed to work. Is there any full-proof solution to this? Please help." 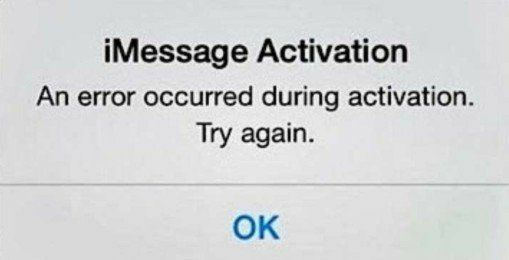 Many users reported the iMessage out of order issue and they desperately went to the Apple Community and tried to look for solutions. So, if you are facing this issue with your messaging app you can try the following solutions that we have compiled just for you. They are proven helpful and it should get you out of this issue in no time. So, let's get started. If your iPhone not receiving texts in chronological order, you can try solving the issue by force closing the message app. Basically, when you double tap on the Home button all of your recently used apps will appear. From here you can force an app to close if it is not working properly. There are two ways to force close an app, the first method is applicable for iPhone 8 or the previous versions of iPhone and the second one is applicable for latest iPhone X. 2.Double tap on the Home button. 3.Among the list of recently used apps, select the message app. 4.Now, tap on the app's preview, if you want to force close the app. 2.Go to Home screen and swipe. 3.When you find the message app, hold it and tap on "-"button. Force closing any app is not very difficult, as you can see. But if you do it and restart the app, after some time the underlying problem could be eliminated. If not proceed to the next step. 1.Press and hold the Side button and Volume down button until a slider appears. Slide it to successfully turn off. And again press the same buttons to restart. 2.Press and hold the top or the side buttons till you get the slider. Slide it to turn off and press those buttons again to turn it on again. Restarting your iPhone isn't guaranteed to solve your issue but there is a possibility. There are some cases where users reported that they only needed to restart the device to get rid of the problem. 1.Open your iPhone, go to Settings. 2.Then, navigate to General and then go to Date and Time. 3.Choose the option to turn off "Set Automatically". 4.Set the times for 15 to 20 seconds and then turn it back on. Many people have tried this solution and they have successfully repaired their messaging app. If it doesn't help, go to the next step. There are some reports stating, the problem of delayed text messages iPhone was solved after troubleshooting the iMessage app. 1.First, you need to deactivate iMessage. Open your iPhone, go to Settings and then navigate to Messages. Now, find and tap on iMessage. Swipe the toggle switch to turn off. 2. Then, turn on the Airplane mode and turn off the phone. 3.Keep it like that for a few minutes. 4.Now, turn it back again and immediately turn off the Airplane mode. 5.Then, activate iMessage again. You need to verify by sending a few text messages. This is not really an over the top solution but this has worked for many. 2.Go to Settings from your Home screen. 4.You will find the Reset option at the bottom of the list. 5.Tap on it and then tap Reset All Settings. You may have to enter your password again. After it is done your iPhone will be good as new and your text message problems may get solved. If it still doesn't solve the problem, the ultimate solution is as follows. 1.Download and install Tenorshare ReiBoot. 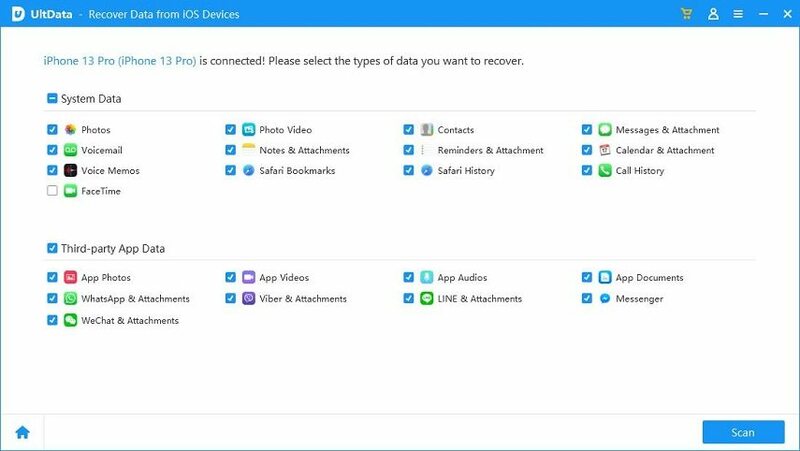 2.Launch the app and connect your iPhone to your computer. 3.On the ReiBoot panel, click on the "Fix All iOS Stuck". 4.Now tap "Fix Now" to start downloading firmware. 5.Hit "Download" to get the firmware and select a destination path. 6.Now, you can repair the system by clicking on the "Start Repair". 7.The process will start immediately. After the repair begins, it will take some time to finish it. But once it is done the iOS performance will improve and the issue will be solved. You will have a totally repaired iPhone system. Facing multiple issues while you are updating your iOS is nothing new for many users. The messages out of order problem has troubled various users for a long time, but these solutions on the article will definitely get you out of that problem. But if you do not want to go through that then you can just use the third-party app Tenorshare ReiBoot to fix it directly. Available for both Windows and Mac, we highly recommend this software to fix all your iOS stuck issues and repair your system perfectly.